Pebblestuff.io will make no attempt to identify individual users. You should be aware, however, that access to web pages will generally create log entries in the systems of your ISP or network service provider. These entities may be in a position to identify the client computer equipment used to access a page. Such monitoring would be done by the provider of network services and is beyond the responsibility or control of pebblestuff.io and the team behind. More information about the tools the get statistics about our site you can find below in the cookies statement. We also use some non-essential cookies to anonymously track visitors or enhance your experience of this site. If you’re not happy with this, we won’t set these cookies but some nice features on the site may be unavailable. You can control and/or delete cookies as you wish (for details, see www.aboutcookies.org). You can delete all cookies that are already on your computer and you can set most browsers to prevent them from being placed. If you do this, however, you may have to manually adjust some preferences every time you visit a site and some services and functionalities may not work. We ensure u that the cookies will not be used for any purpose other than the one stated, we take you data rights seriously and won’t sell this data to any third party. This website uses Google AdSense, a service that enables the integration of advertisements provided by Google Inc. (“Google”). Google AdSense uses so-called “cookies”, namely text files that are stored on your computer and that enable the analysis of your website use. Google AdSense also uses so-called web beacons (invisible images). Web beacons allow the evaluation of information such as web page visitor traffic. The information generated by cookies and web beacons regarding the use of this website (including your IP address) and the ad formats are sent to a Google server in the US and stored there. This data may be passed on by Google to its contractors. However, Google will not pass on your IP address together with the other information that you have shared. You may refuse the installation of cookies through the corresponding setting of your internet browser; we would like to point out, however, that you may not be able to make full use of some of the website’s functions in this case. By using this website, you agree to the processing of the information obtained from you by Google in the manner and for the purpose described above. Collection and Distribution of Information: You may share information worldwide thanks to the Google +1 button. Through the Google +1 button, you and other users may receive personalized content from Google and our partners. Google stores both the information that has been given a +1 for its content, as well as information about the website that you were visiting while clicking the +1 button. Your +1s may be integrated in the information displayed together with your Google profile name and picture, such as in search results or within your own Google profile, or in other website areas and internet ads. Google records information about your +1 activities in order to improve Google’s services for you and for other users. You require a globally visible, public Google profile, that must at least contain the chosen profile name in order to use the Google +1 button. This name will be used by all Google services. In some cases, this name may replace other names that you have used when sharing content through your Google account. The identity of your Google profile may be shown to other users that are familiar with your e-mail address or that have other identifying information about you. We are looking for bloggers! If you’re interested in writing about your experiences with Pebble Time, Time Steel or Round, let us know! 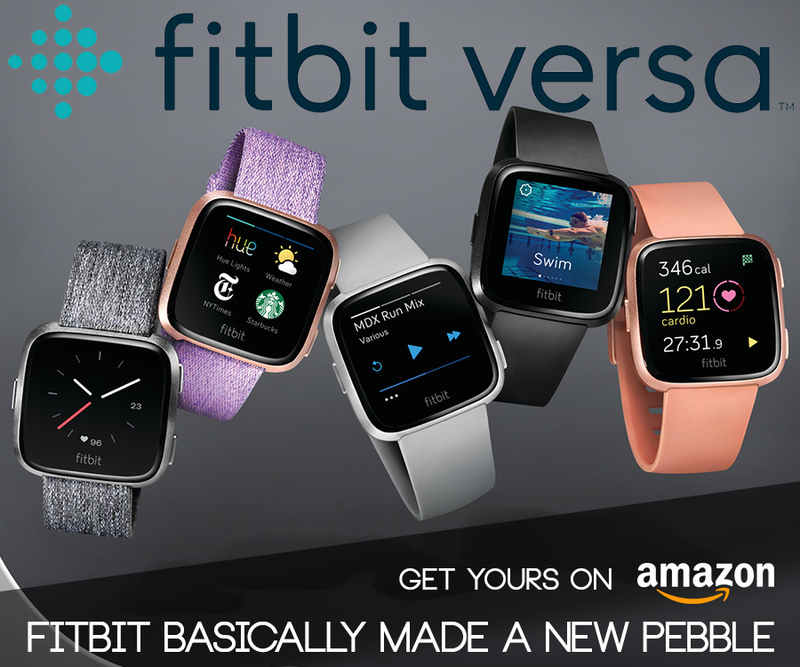 Pebblestuff focuses on everything for Pebble Time and Pebble Time Steel. Here you'll find the best apps, watchfaces, straps and other accessories. 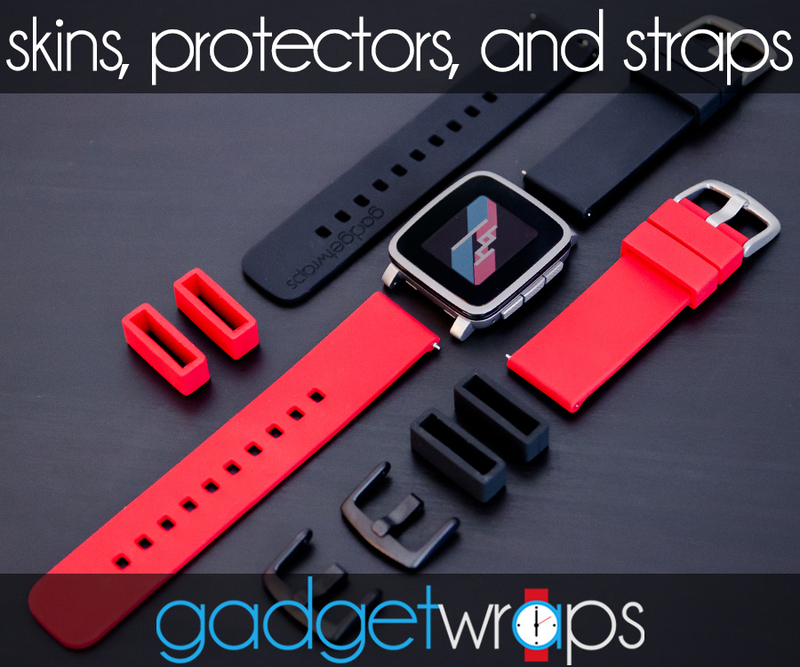 Do you want to suggest us an awesome app, strap or accessory? Fill out the contact form or shoot us an e-mail to hello@pebblestuff.io!